Why 60 Minutes tanked the NSA story: The Producers Theory. 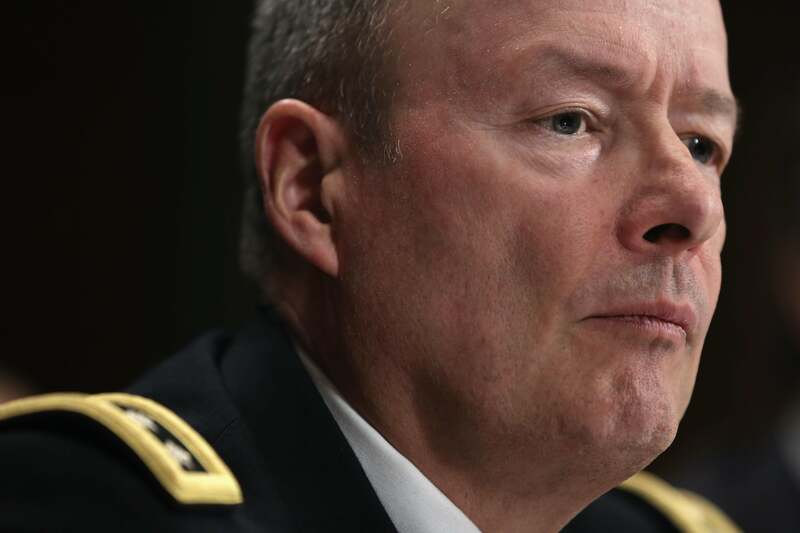 National Security Agency Director Gen. Keith Alexander won the fight, but it might have been rigged. But even under those conditions, a reporter can frame questions in a way that elicits, you know, answers. Conor Friedersdorf has a lot of fun pointing out how gormless John Miller’s questions actually were, in his History-Making Exclusive with Keith Alexander. Instead, Miller said, “One of the Snowden leaks involved the concept that NSA had tunneled into the foreign data centers of major U.S. Internet providers. Did the leak describe it the right way?” That’s a terrible way to phrase the question if you’re dealing with an NSA employee intent on exploiting any loophole. And Alexander’s answer still wasn’t totally responsive. “No, that’s not correct,” he began. What’s not correct? The NSA documents that Snowden leaked? The Washington Post story? Miller’s summary of it? It’s left unclear. But is that just a case of bad question composition? When you watch the whole interview, you notice that Miller tends to ask about the NSA’s practices in the most scared-layman way. He frames the question the way some scared American who merely scanned the headlines on AOL might frame them. It’s easy for Alexander to knock these questions over the net, because they’re stupid. Miller was going for the dumbest question possible, just like the producers of Springtime for Hitler were trying to make the worst musical possible. Hours after the Internet finished beating up 60 Minutes, Dylan Byers reported that Lara Logan would return to work, the shame from her botched Benghazi story washing right off after a couple weeks of leave. As bad as Logan’s mistake was, falling for a story from a lying military contractor only happens because you’re looking for an angle that upsets the people in power. Miller’s story was just corporate portraiture. If law enforcement doesn’t hire him to run PR (as has been reported since before this report aired), it’s missing an easy coup. *The Web ad before the segment we’re discussing is flogging Viagra. Case rested. **Compare that, for example, with the way John Sweeney used the access given to him by the Church of Scientology.